Whoops! Lyft's electric bikes for rent have front brakes that are working really well, so well in fact such that customers have nearly flipped their bikes over. For safety reasons, approximately 3,000 bikes have been pulled from rental pools while awaiting repairs. Lyft has numerous brands operating its bike sharing programs. In New York, Citi Bike is what you will find. Washington D.C. has Capital Bikeshare, while the Bay Area of San Francisco has Ford GoBike. According to company officials, Lyft is almost ready to launch a new electric bike for short term rentals. However, fixing around 3,000 existing bikes to prevent customer injuries may lead to additional checks on the new bikes before introducing a new model. A company statement was shared with customers on Sunday regarding the braking issue. "We recently received a small number of reports from riders who experienced stronger than expected braking force on the front wheel." 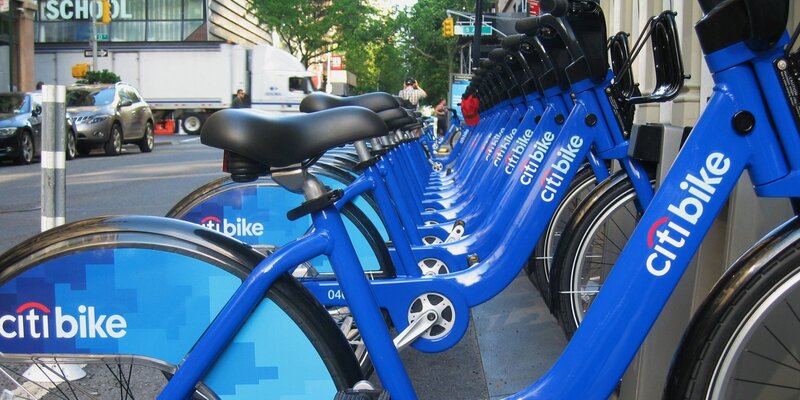 Spokeswoman Julie Wood for Citi Bike declared, "After a small number of reports and out of an abundance of caution, we are proactively pausing our electric bikes from service." Even though this is a minor setback for Lyft and all of its bike sharing operators, fixes should not take all that long to implement. After all, these are just souped up bicycles with an added paywall.